Together they’ve captivated audiences the world over, transcending their hip-hop roots to leave their mark on business, fashion and even politics. Both phenomenally successful they are married to two of the world’s most famous women. But behind their partnership lies an epic rivalry. 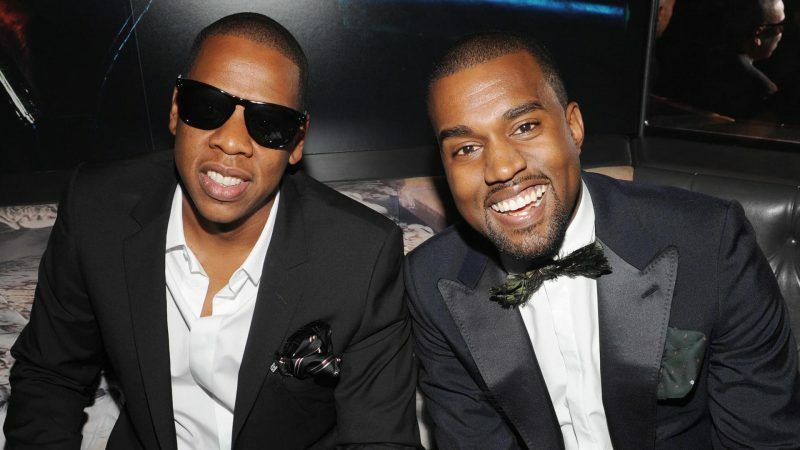 Channel 4 has commissioned a brand new one off documentary about the meteoric rise and colossal falling out of two of the world’s most iconic popstars: Jay-Z and Kanye. Public Enemies: Jay-Z v Kanye is produced by ACME Films. The 1×60 programme will air on Channel 4 on Monday 31st July at 10pm. With home videos, unseen footage and exclusive interviews with the people who know them best, Channel 4 uncovers the true story behind Jay-Z and Kanye West’s rise to success and how their hopes and ambitions led them to falling out. It’s a tale of creativity versus commerce, inner-city deprivation versus suburban aspiration, of right versus left. And it reveals an even bigger story of how race, wealth and celebrity are shaping modern America. Rob Coldstream, Commissioning Editor, Special Factual says: “Arguably two of the coolest and most influential artists in the world, their incredible life stories offer a fascinating new twist on the American dream. These are two mega-personalities whose success and rivalry has captured the public’s imagination”. Nico Wasserman, Director adds: “In the process of building their empires Jay-Z and Kanye have provided a spine tingling soundtrack for a generation. Their story goes beyond their music and has opened up discussions on everything from class barriers to mental health”. Will you be watching? Remember to follow @Scene_TV on Twitter for of the latest news and opportunities.